The Albany Heritage Park Explorer is a adventure to be remembered. 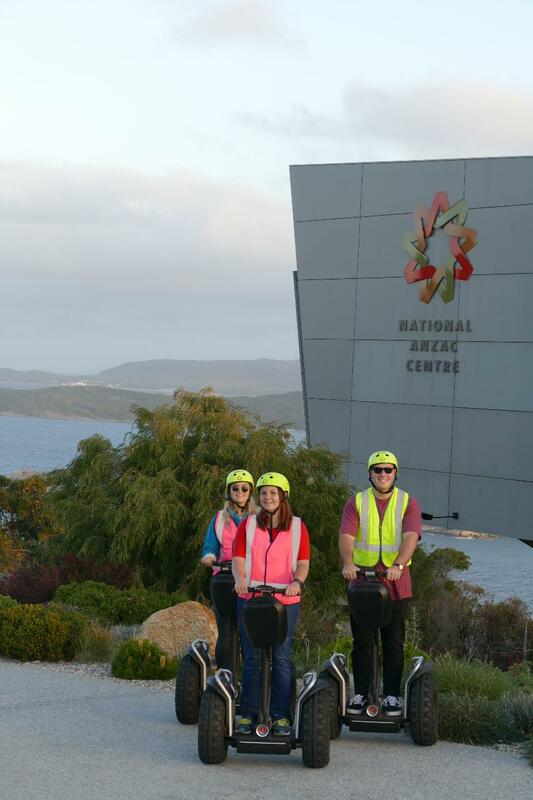 After being trained to ride and operate your Segway safely, you will taken on an journey of exploration,, visiting the historical and natural assets of Mt Adelaide and Mt Clarence. we will even. throw in some scenic off-road riding and stunning views Highlights include:Princess Royal Fortress, the Avenue of Honour, Desert Mounted Corp Memorial, Padre White Lookout and Convoy Lookout.